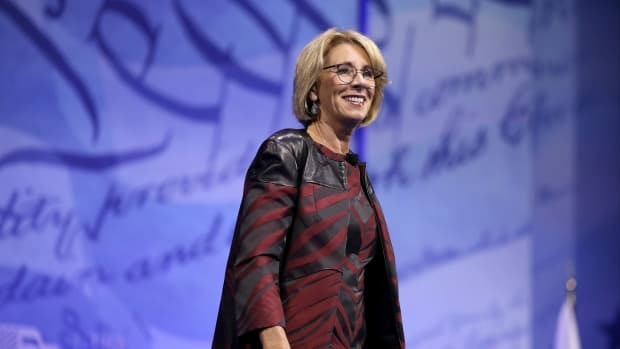 Department of Education staff are moving to terminate the oversight authority of embattled for-profit college accreditor, ACICS, citing “egregious” mistakes. 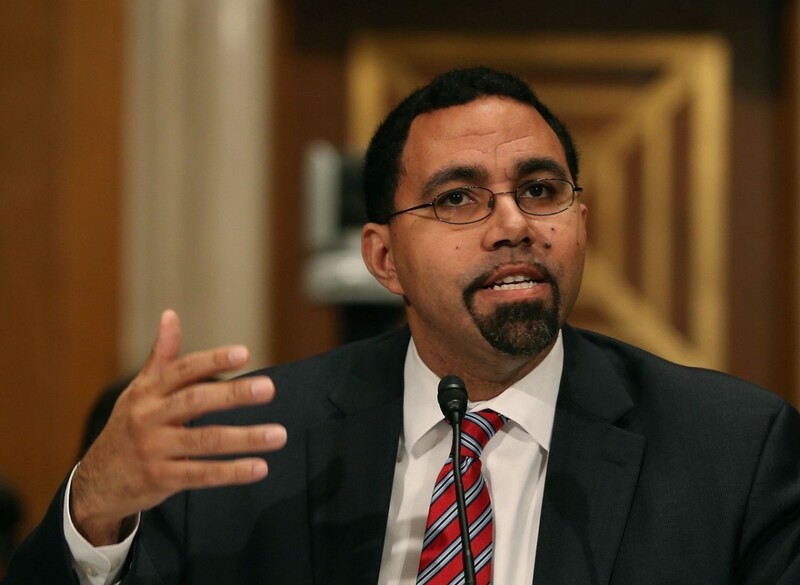 A much-criticized college accreditor that regulates hundreds of for-profit schools should have its oversight powers terminated, a Department of Education staff report has recommended. There are several more steps before the government could actually strip the Accrediting Council for Independent Colleges and Schools of its authority. But the department’s unprecedented recommendation may mark the beginning of the end for ACICS. “ACICS has had extensive and pervasive deficiencies in a wide range of accreditation standards over the previous five years,” an official requesting not to be named said earlier today in a call with reporters. ACICS has faced heightened scrutiny over the past few months for the strikingly poor outcomes of the colleges it accredits. ProPublica has reported that colleges accredited by ACICS have the lowest graduation rates in the country and their graduates struggle the most to re0pay their student loans. Citing our reporting, Senator Elizabeth Warren (D-Massachusetts), more than a dozen state attorneys general, and numerous consumer protection groups have called on the government to sanction the accreditor for its failure to provide effective oversight. The new report lists 21 citations questioning ACICS’s capability to ensure colleges are providing students with a quality education. 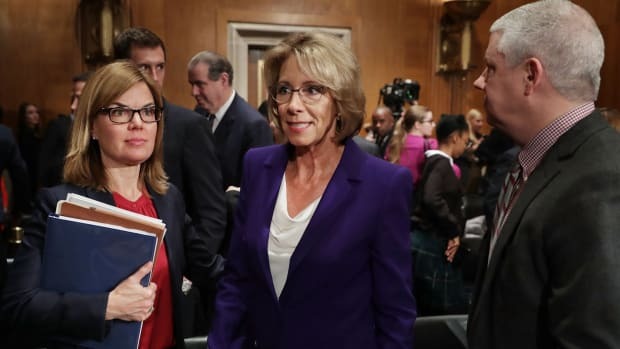 The report specifically cited the accreditor’s inability to evaluate and ensure the accuracy of student achievement measures and to properly enforce actions against problematic schools. ACICS hasn’t immediately responded to our request for comment. Accreditors are supposed to ensure the quality of a college and the stamp of approval grants a college’s students access to federal aid programs. 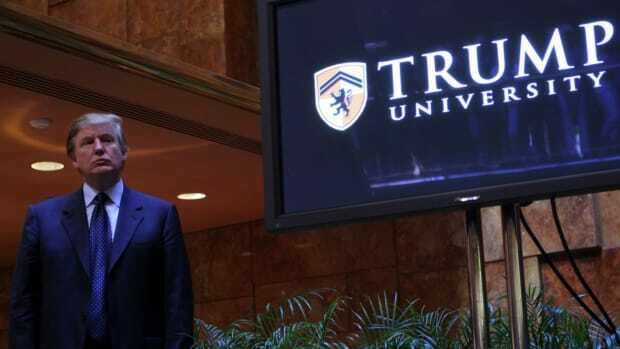 Losing accreditation can be a deathblow for schools, particularly for many for-profit colleges that rely on federal aid for most of their revenue. Today’s report also called out ACICS for not doing an adequate job at monitoring potential conflicts of interest among its board members. As ProPublica reported, two-thirds of ACICS commissioners, who make the ultimate decisions on a school’s accreditation, had worked as executives at for-profit schools while sitting on the council. And one-third of the commissioners worked at colleges facing government scrutiny and consumer protection litigation while they were sitting on the council. Following recent criticism, ACICS announced that it would stop accepting new applications for accreditation while it imposed reforms, including the creation of a new committee to monitor potential conflicts-of-interest among its commissioners. Many of the ACICS’s critics point to the stunning collapse of for-profit chain Corinthian Colleges, which ACICS continued to accredit up until the day the school declared bankruptcy. Despite numerous ongoing lawsuits and investigations into the school’s predatory and misleading tactics, ACICS did not publicly sanction the college or revoke its accreditation, preserving the college’s access to billions in federal student aid. ACICS currently oversees about 240 institutions, the majority of which are for-profit schools. Colleges accredited by ACICS received nearly $5 billion in federal student aid last year. 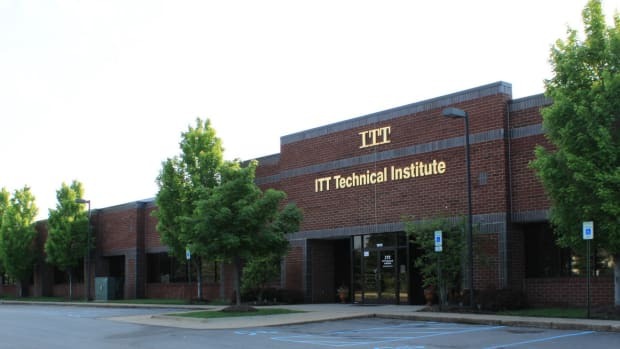 ACICS accredits one of the largest for-profit colleges in the country, ITT Technical Institute, which has over 40,000 students at more than 130 campuses. In its most recent regulatory filings, ITT said that if ACICS loses its federal recognition, it would have negative implications for the company. 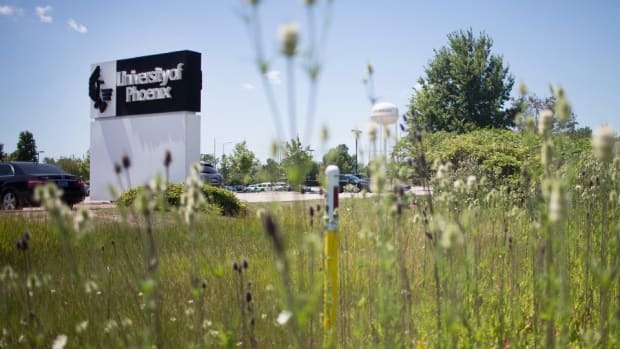 “We cannot assure you that our campuses could obtain accreditation by another recognized accrediting agency within that timeframe,” the company wrote. 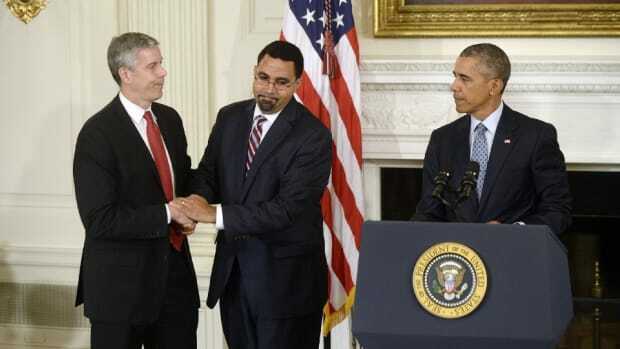 ITT received nearly $800 million in federal aid in the 2013 school year alone. Department of Education officials said that they are analyzing the potential impact a decision to terminate ACICS’s recognition would have on colleges and students. If ACICS lose its oversight power, schools will have 18 months to find new accreditation to preserve their access to federal student aid. The colleges would also have to meet the quality standards of other accreditors, which for the most part, are more stringent than ACICS. A Department of Education accreditation committee is scheduled to review ACICS and hear testimony from its executives on June 24. This story originally appeared on ProPublica as “Education Department Recommends Killing Accreditor of For-Profit Colleges” and is re-published here under a Creative Commons license.